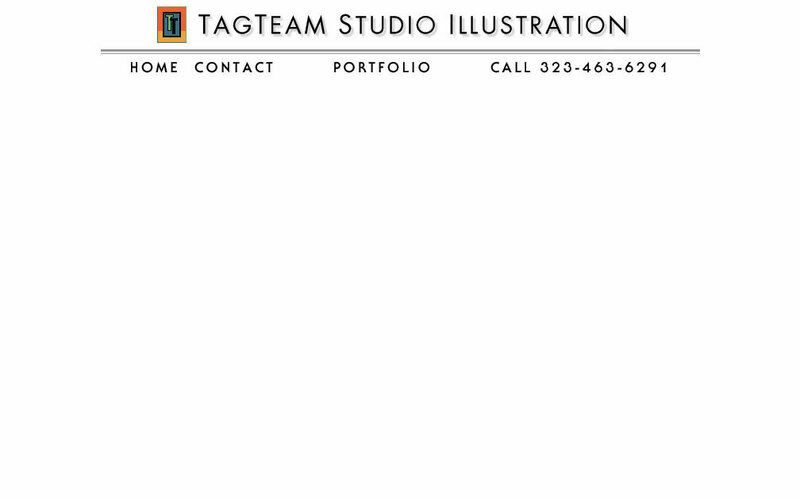 TAGTEAM STUDIO specializes in Illustration for Graphic Designers and Art Directors. to photo-realistic illustration with breathtaking fool-the-eye detail. All of our work is delivered in a digital format. We are skilled artists that meld together classic painting and Photoshop.